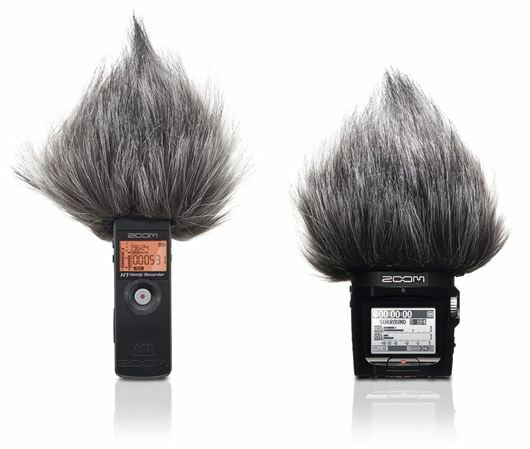 Shop Zoom WSU1 Universal Windscreen for Zoom Recorders from AMS and enjoy Fast & Free Shipping. 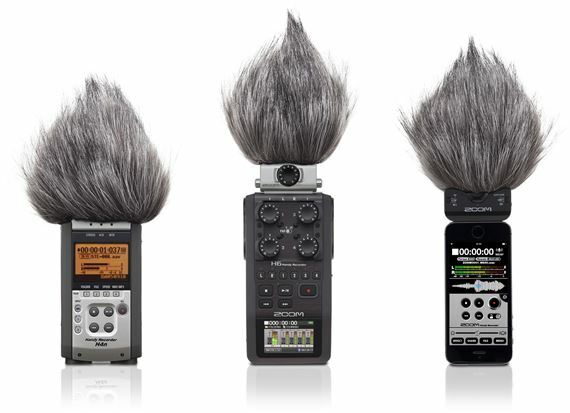 The Zoom WSU-1 Universal Windscreen for Zoom Recorders is easily fitted to a variety of Zoom Recorders including the H1, H2n, H4n, H5 and H6 Handy Recorders as well as the iQ5 microphone and the Q4 and Q2HD Handy Video Recorders. 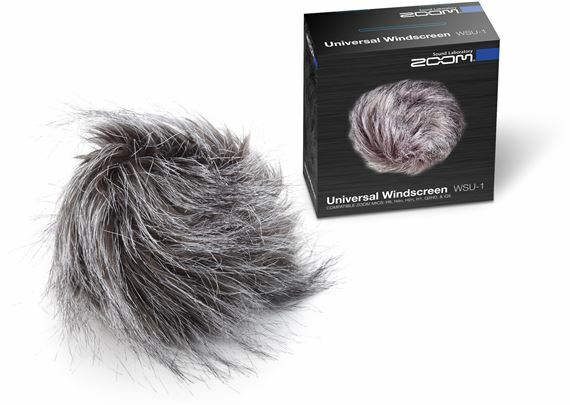 The WSU-1 Universal Windscreen reduces wind noise while remaining acoustically transparent for higher quality sound in inconveniently windy environments.